We won! 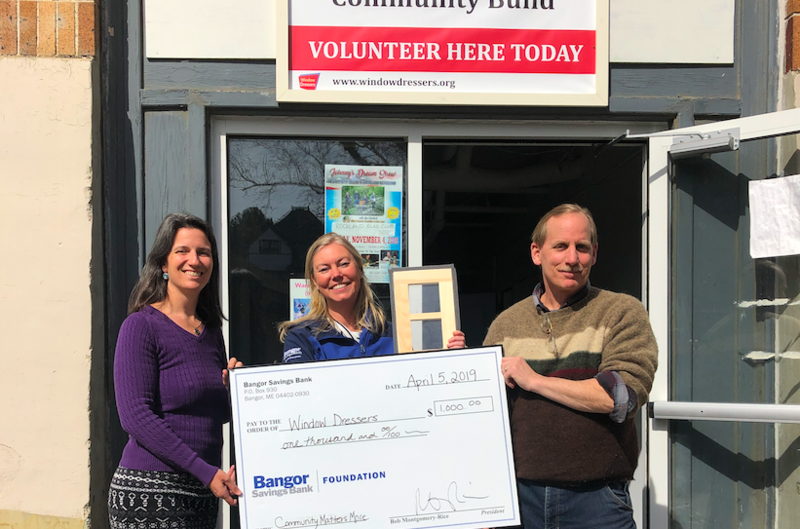 The WindowDressers community took action and voted to help WindowDressers win the $1,000 Community Matters More grant from Bangor Saving Bank. Because of the incredible showing of support, we won $1,000 in the write-in category for Knox, Lincoln, Sagadahoc, and Waldo Counties. 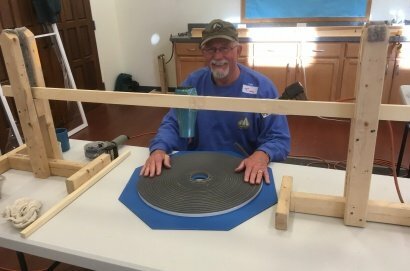 These funds will help build custom insulating window inserts for low income households, to help low income Mainers keep their homes warm and cozy next season. You can read more about the contest and the other winners at this story by WABI. We extend a big thank you to Bangor Savings Bank, and to our incredible network of volunteers and supporters that make our work possible every day. 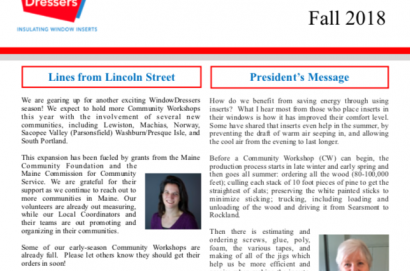 Volunteers needed in South Portland, MDI, Liberty and Portland!